According to officials, a 27 year old male victim was shot in the leg by an unknown male subject near Fairfax Road and Cedar Shore Drive. 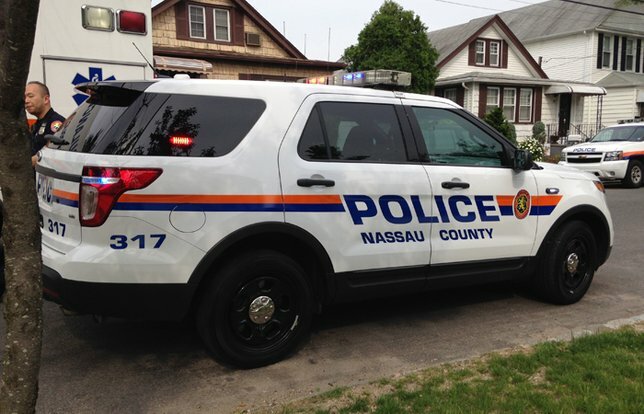 NCPD are investigating an Assault in Massapequa on Thursday, February 8. Massapequa, NY - February 9, 2018 - The Seventh Squad is investigating an Assault that occurred in Massapequa on Thursday, February 8, 2018 at 5:34 pm. According to detectives, a 27 year old male victim was shot in the right leg by an unknown male black subject (no description) while in the vicinity of Fairfax Road and Cedar Shore Drive. The victim has non-life threatening injuries and is being treated at a local hospital. Subject: LongIsland.com - Your Name sent you Article details of "Man Shot in Leg in Massapequa; NCPD Currently Seeking Armed Assailant"